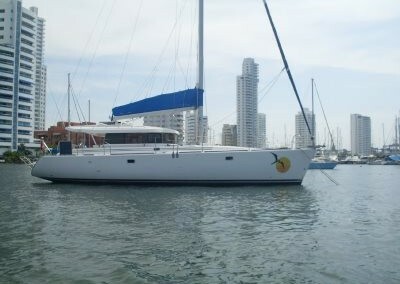 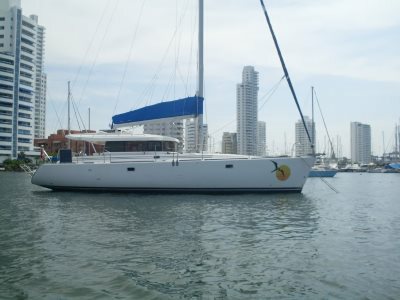 Fregat La San Blas sailboat is a 43 foot Dufor Atoll with Colombian Sebastian as captain. 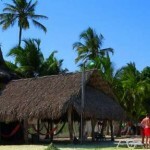 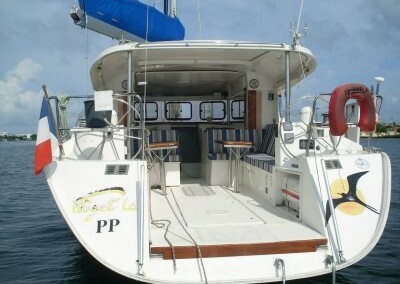 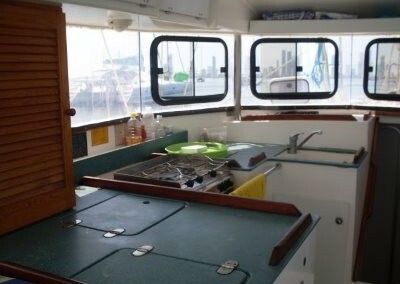 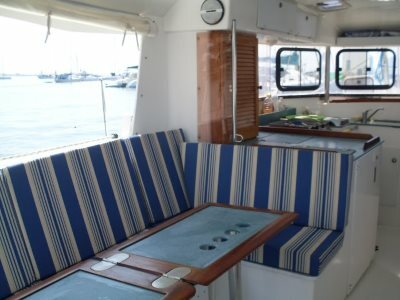 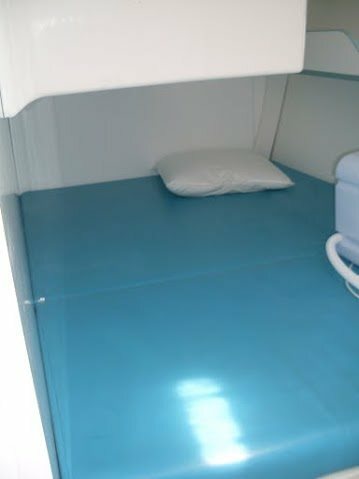 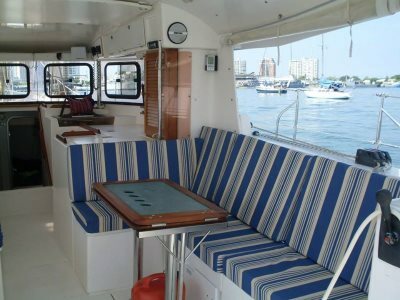 The boat has 4 double Cabins and is equipped with all the necessary safety equipment. 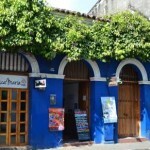 It has a 2 spacious bathrooms and a great deck for lounging. 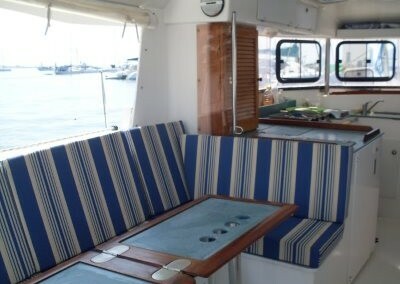 With its 43 feet the Fregatla has more than enough space for all of its 10 passengers and two crew. 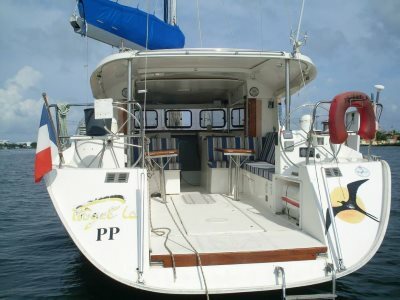 There are snorkel fins and masks for all of the passengers, as well as fishing gear.